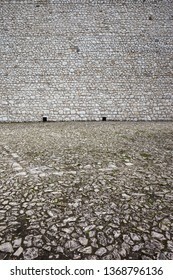 Full-time travel photographer enjoying the last days of this dying profession. 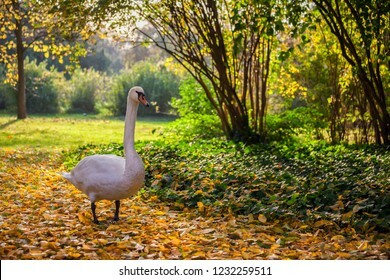 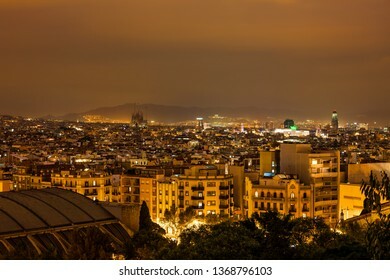 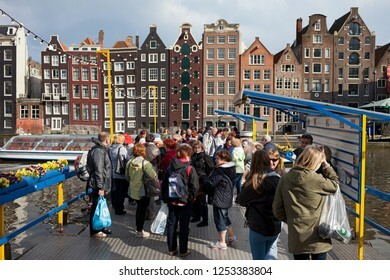 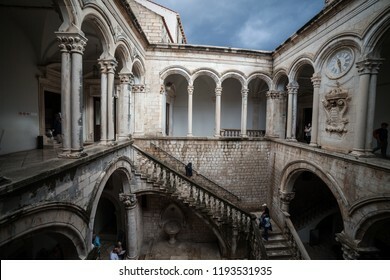 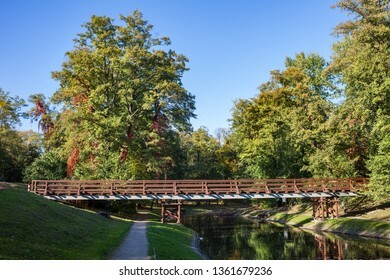 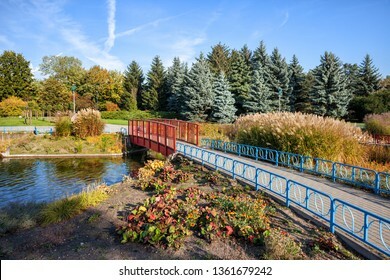 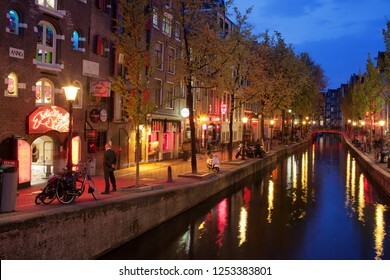 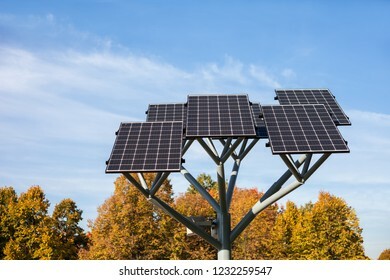 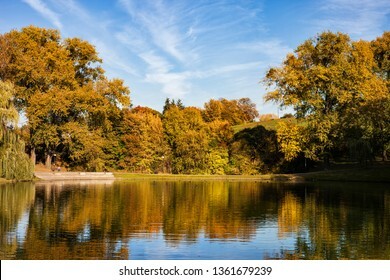 6,980 stock photos, vectors, and illustrations are available royalty-free. 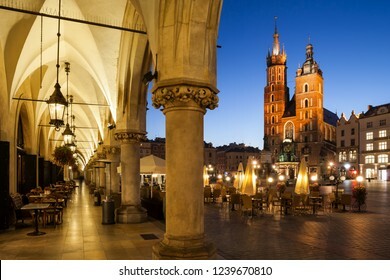 City of Krakow by night in Poland, Main Square in the Old Town with St. Mary Church from the arcade of the Coth Hall (Sukiennice). 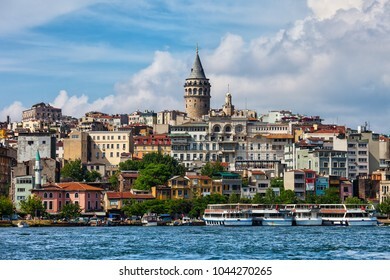 Istanbul city skyline in Turkey, Beyoglu district old houses with Galata tower on top, view from the Golden Horn. 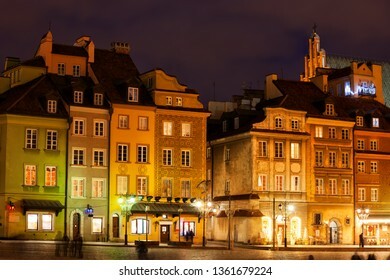 City of Warsaw by night in Poland, Castle Square in the Old Town, picturesque urban landscape of the capital city. 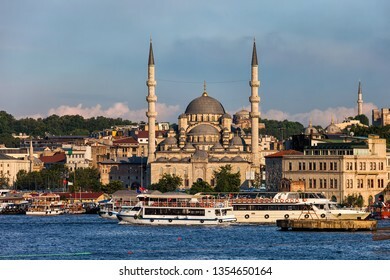 City of Istanbul in Turkey, historical Eminonu district from Golden Horn, New Valide Sultan Mosque (Turkish: Yeni Valide Sultan Camii) in the middle. 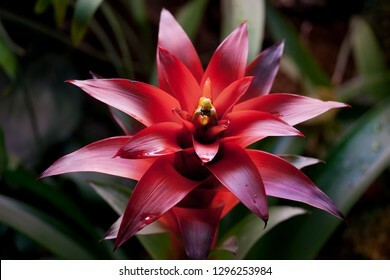 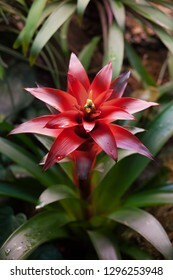 Bromelia Bromeliad (family: Bromeliaceae, subfamily: Bromelioideae) blooming flower plant. 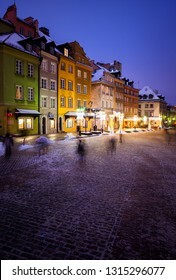 Cobblestone Podwale street and illuminated Barbican at night in city of Warsaw in Poland. 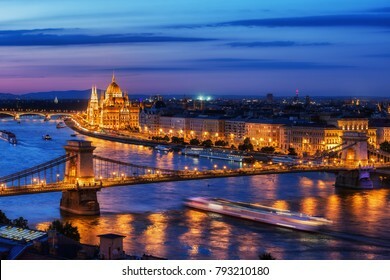 Budapest city at blue hour with illuminated Chain Bridge and Hungarian Parliament on Danube River, picturesque evening cityscape. 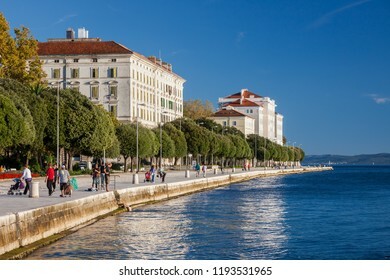 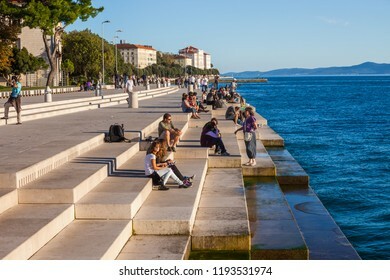 Zadar, Croatia - 07 October, 2010: People relax at the Sea Organ at sunset, experimental musical instrument, which plays music generated by the motion of sea waves of the Adriatic Sea, city landmark. 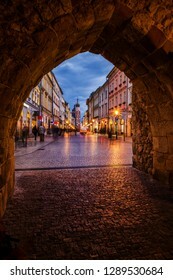 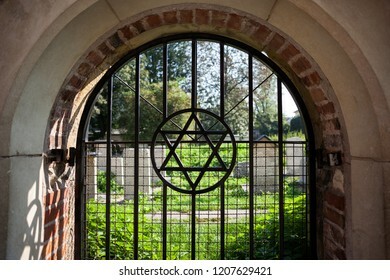 Alley and garden at the Wawel Cathedral in city of Krakow in Poland. 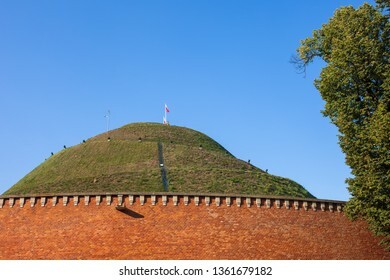 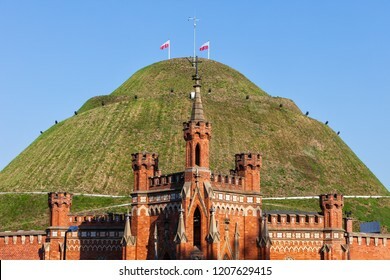 Kosciuszko Mound in city of Krakow, Poland, city landmark from 1823, dedicated to Polish and American military hero Tadeusz Kosciuszko. 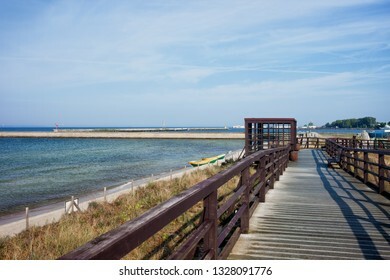 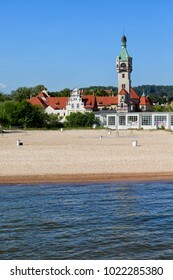 Pier in Jastiarnia town on Hel Peninsula on the Baltic Sea in Puck County, northern Poland. 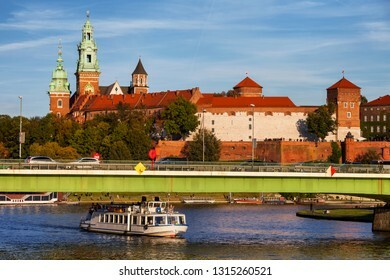 Wawel Royal Castle river view in city of Krakow in Poland. 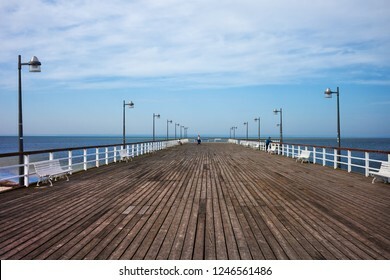 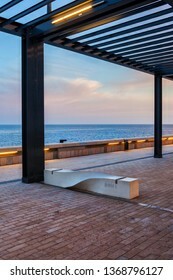 Boardwalk promenade along Baltic Sea coast in Hel town on Hel Peninsula in Poland. 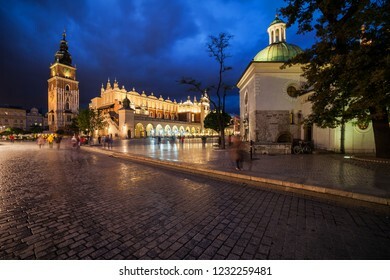 Krakow city in the evening in Poland, Main Square in the Old Town, illuminated St. Mary Church and Cloth Hall (Sukiennice). 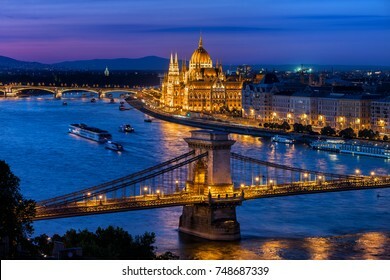 Budapest city at blue hour twilight with illuminated Chain Bridge and Hungarian Parliament on Danube River, tranquil evening cityscape. 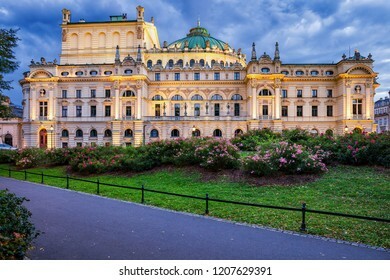 Juliusz Slowacki Theatre (Polish: Teatr im. 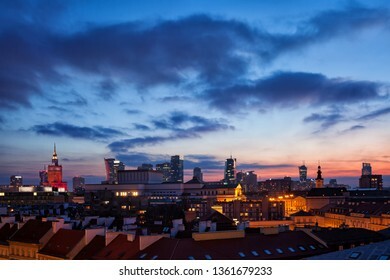 Juliusza Slowackiego) at dusk in Krakow, Poland. 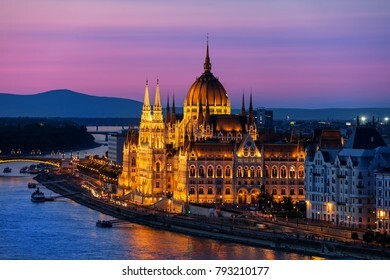 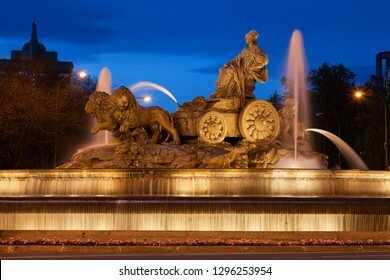 Eclectic style city landmark from 1893 with neo-baroque elements, illuminated in the evening. 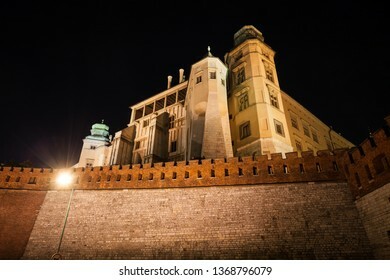 Wawel Cathedral at night in Krakow, Poland, Royal Archcathedral Basilica of Saints Stanislaus and Wenceslaus in Romanesque, Gothic, Baroque and Renaissance architectural styles. 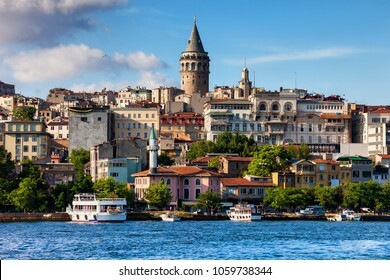 Istanbul city skyline in Turkey, view from Golden Horn, houses in Beyoglu district with Galata tower in the midlle. 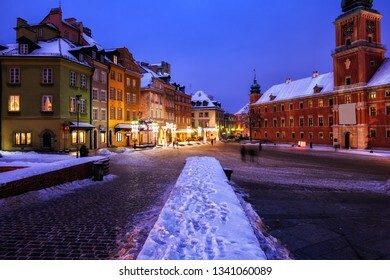 Beautiful houses and square on winter night in the Old Town of Warsaw, capital city of Poland. 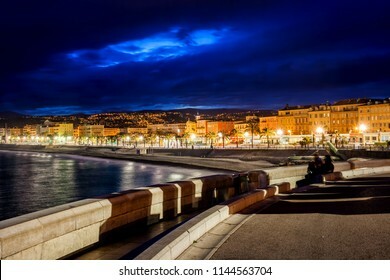 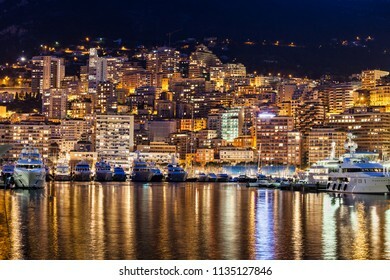 Night city skyline of Nice in France from seaside promenade. 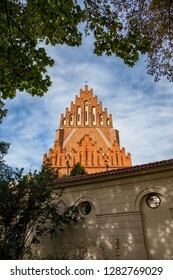 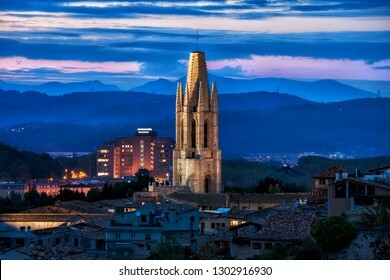 Illuminated bell tower of the Sant Feliu Basilica at dusk in city of Girona in Catalonia, Spain. 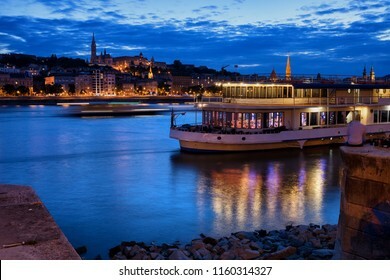 Danube River at blue hour twilight in city of Budapest, Hungary, cruise and dinner boat, view from Pest to Buda side. 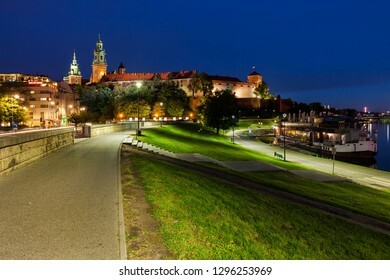 Wawel Royal Castle at night in city of Krakow in Poland. 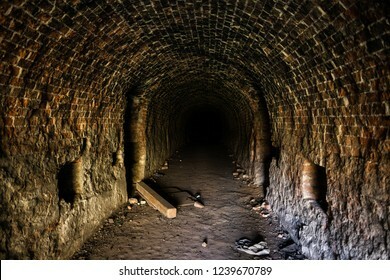 Grunge, spooky arched corridor in an abandoned brick building, urban exploration, haunted tunnel scary looking place. 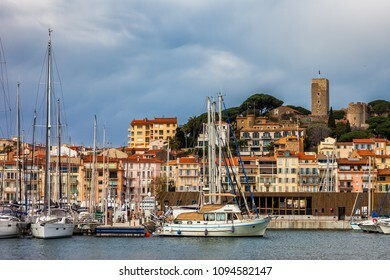 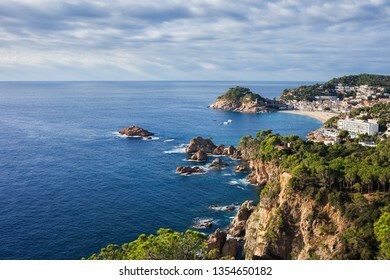 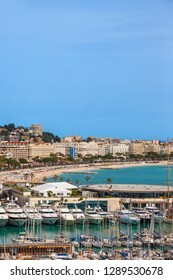 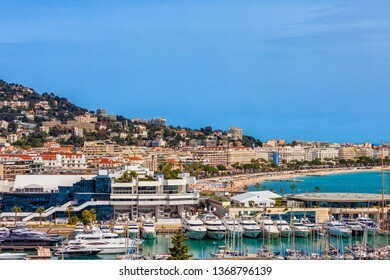 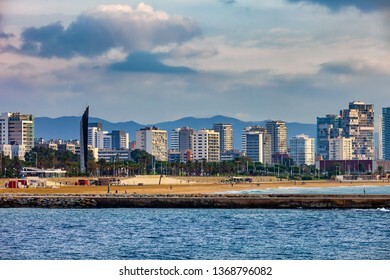 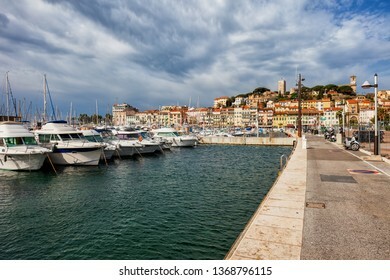 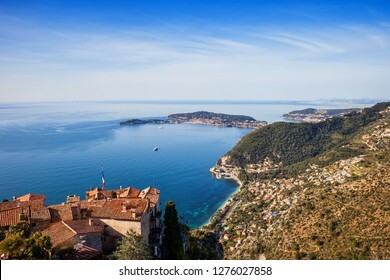 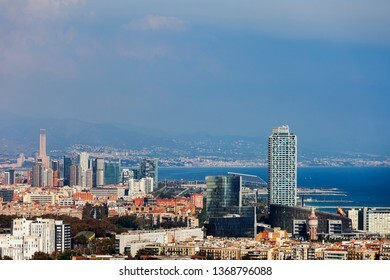 City of Cannes in France, sea port, beach and skyline at French Riviera. 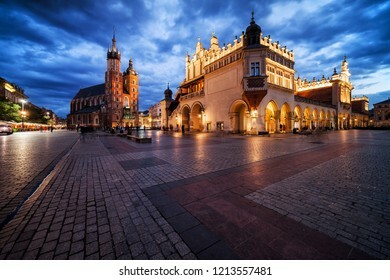 City of Krakow by night in Poland, Main Square in the Old Town with Church of St. Adalbert (St. Wojciech), Cloth Hall (Sukiennice) and Town Hall tower. 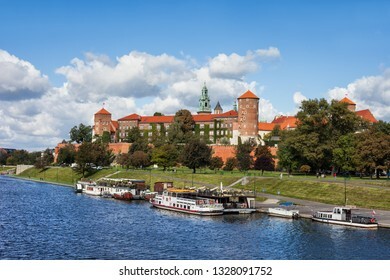 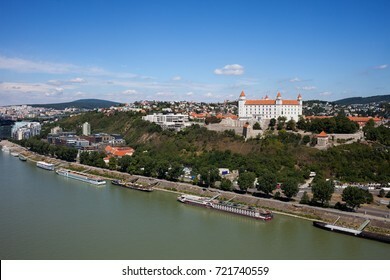 Wawel Royal Castle in city of Krakow in Poland, view across the Vistula river. 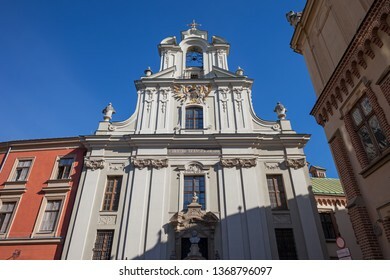 Church Of The Holy Trinity and Dominican Monastery in Krakow, Poland. 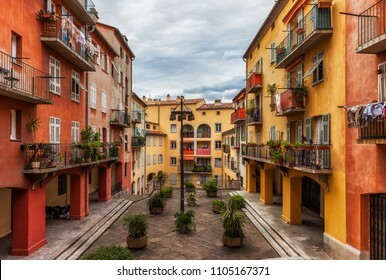 France, Nice city, colorful traditional houses with courtyard in the Old Town (Vieille Ville). 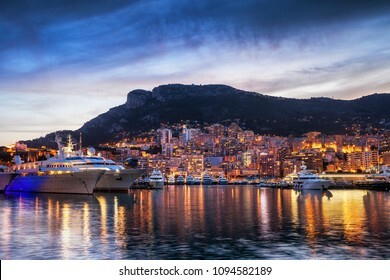 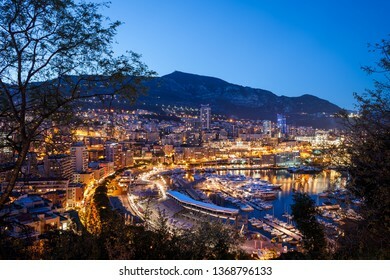 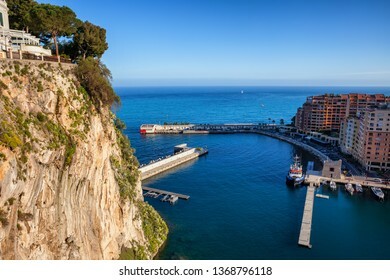 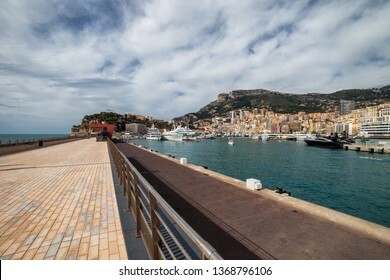 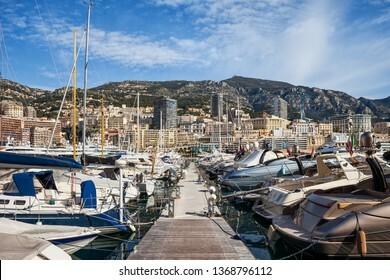 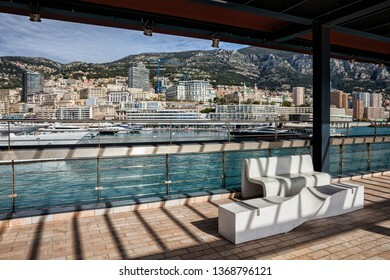 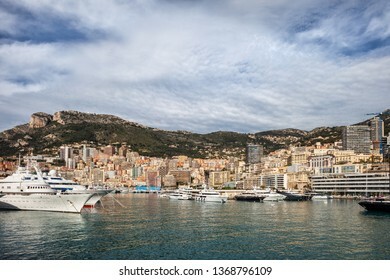 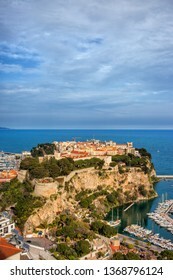 Port in Monaco principality, pier with yachts and sailing boats, view to Monte Carlo, Mediterranean Sea coast. 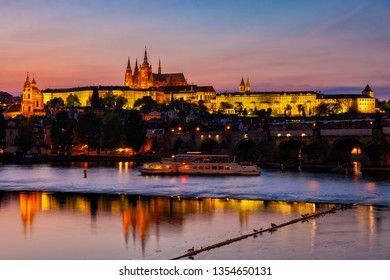 The Castle in city of Prague at dusk with reflection in Vltava river, Czechia (Czech Republic). 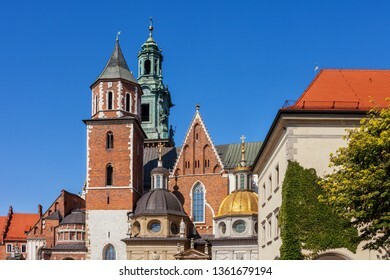 Basilica of Saint Mary in city of Krakow in Poland, Church of Our Lady Assumed into Heaven in the Old Town, Gothic architecture dating back to 14th century. 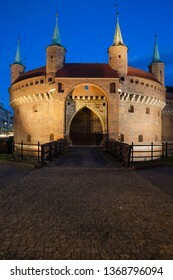 Corpus Christi Basilica in Krakow, Poland, Gothic church founded by King Casimir III the Great in 1335. 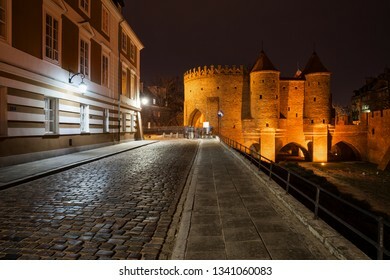 Barbican at night in Old Town of Krakow, Poland, part of the old city wall fortification, fortified outpost from 15th century. 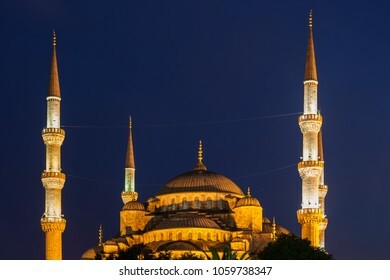 Turkey, Istanbul, Blue Mosque (Sultan Ahmet Camii) domes and minarets at night, Ottoman architecture, city landmark from 1616. 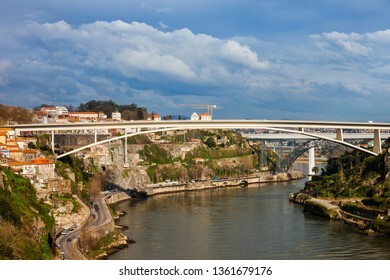 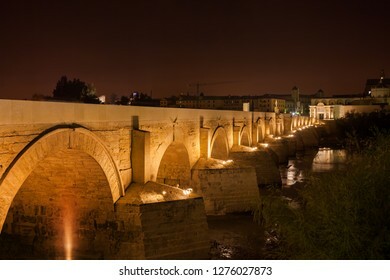 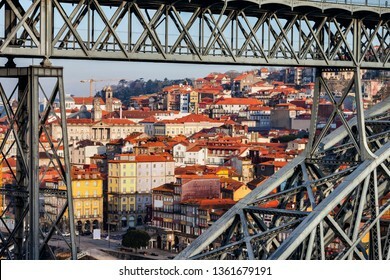 Douro river in Porto, Portugal, Infante D. Henrique Bridge with 280 meters arch span. 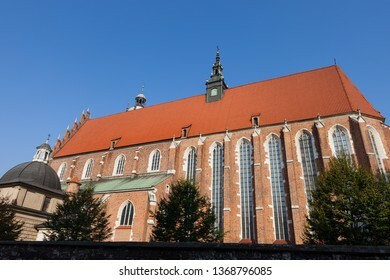 Wawel Royal Cathedral of St Stanislaus B. M. and St Wenceslaus M. in Krakow, Poland, Romanesque, Gothic, Baroque and Renaissance architecture. 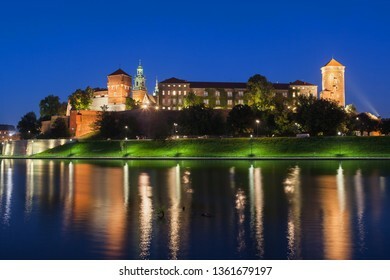 Wawel Royal Castle at night in Krakow, Poland, river view. 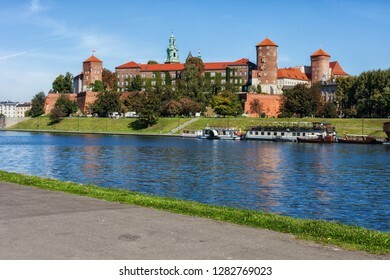 Wawel Royal Castle at Vistula River in city of Krakow in Poland. 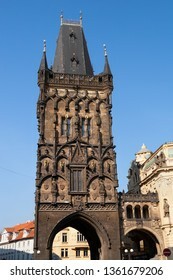 Powder Tower in Prague, Czechia, Late Gothic architecture, formerly town gate used as a gunpowder store. 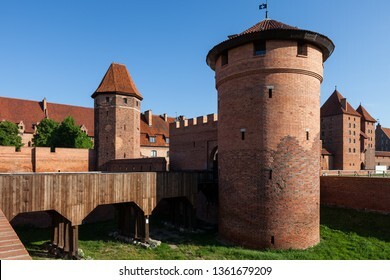 Malbork Castle in Poland, medieval fortress of Teutonic Order (German: Ordensburg Marienburg) Gothic fortification, UNESCO World Heritage Site. 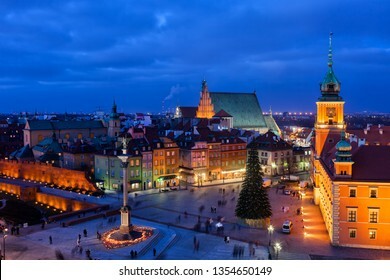 City of Warsaw by night in Poland, Castle Square in the Old Town, view from above. 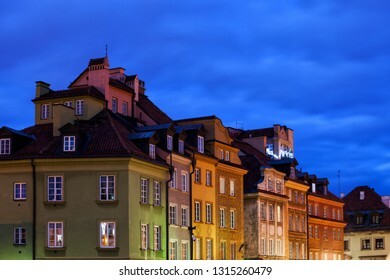 Old Town at night in city of Warsaw in Poland, beautiful apartment houses, historic tenement buildings residential architecture. 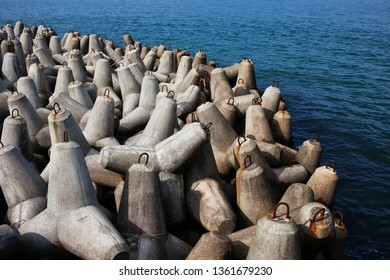 Sea breakwater, barrier made with large, solid concrete blocks at Baltic Sea, Wladyslawowo, Poland. 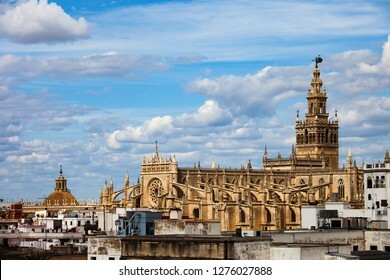 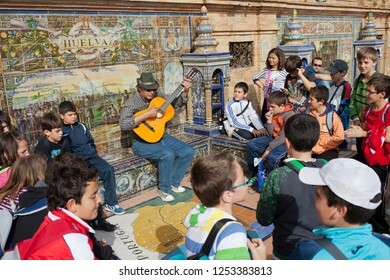 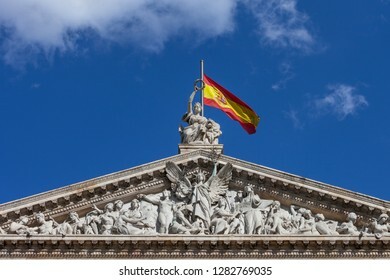 Seville, Andalusia, Spain - April 12, 2012: Guitarist busker plays for the group of school children on Plaza de Espana, bench and wall decorated with Azulejos tiles. 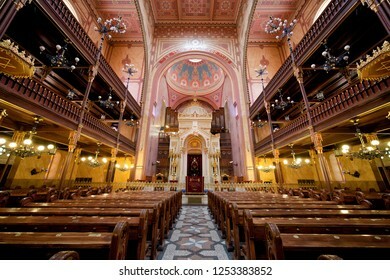 Budapest, Hungary - June 04, 2012: The Great Synagogue (Dohany Street Synagogue) interior, city landmark. 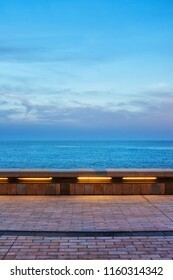 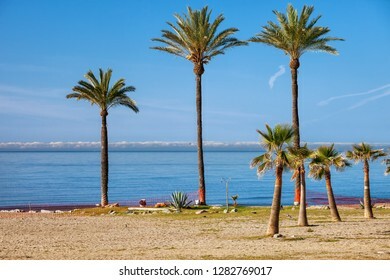 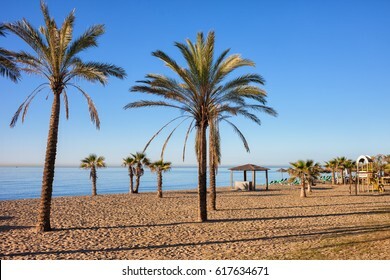 Spain, Marbella, beach with palm trees in resort city on Costa del Sol at Mediterranean Sea. 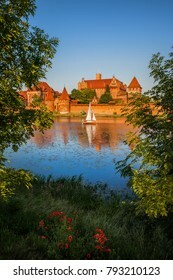 Malbork Castle at sunset in Poland, view across the Nogat river, Order of the Teutonic Knights fortified monastery, dating back to the 13th century. 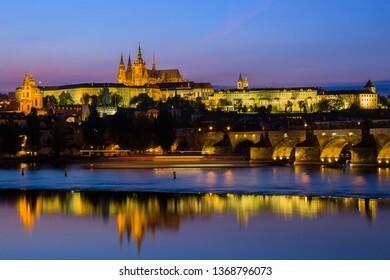 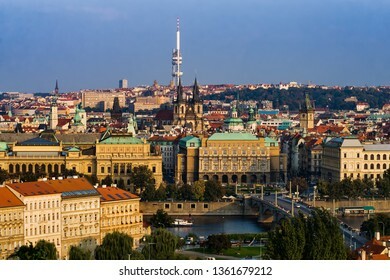 City of Prague at evening twilight in Czechia (Czech Republic), illuminated the Castle with reflection in river Vltava.